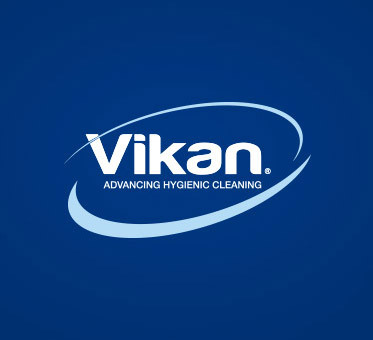 A Vikan.com login is primarily for our key customers and end-users. Key account login gives you access to valuable new online services. End-user login gives you access to your zone plans. To request your login, please complete the form below.